The Scottish Parliament’s social security committee has launched an inquiry into whether the social security system adequately supports tenants in both the private rented sector and social housing. There are growing concerns that a system which should support people to be able to rent an affordable home is failing too many. The committee wants to explore the extent to which this is the case. It will interrogate some of the possible reasons, including looking at the potential impact of Universal Credit and the changes to the Local Housing Allowance. 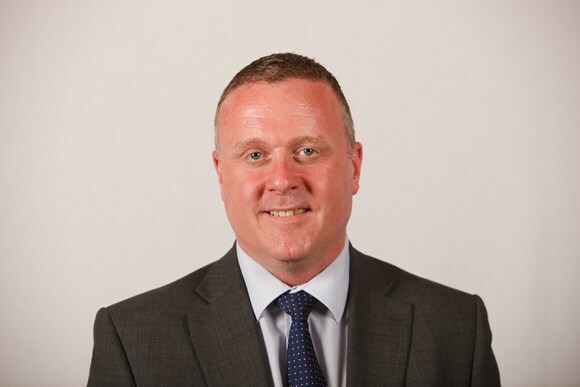 Bob Doris MSP, convener of the social security committee, said: “We constantly hear about pressures on social housing, increasing rates of rent arrears and the need to do more to tackle homelessness. The private rented sector has an important role to play to ease some of these pressures and our committee wishes to establish to what extent the social security system assists or let’s down those in need of private rented accommodation in Scotland. This Committee wants to know what more needs to be done. To what extent have UK welfare reform measures impacted on private landlords’ willingness to let to those in receipt of social security benefits? How the administration of Universal Credit Housing Costs impact on the ability of tenants to pay their rent and landlords to administer rent payments? 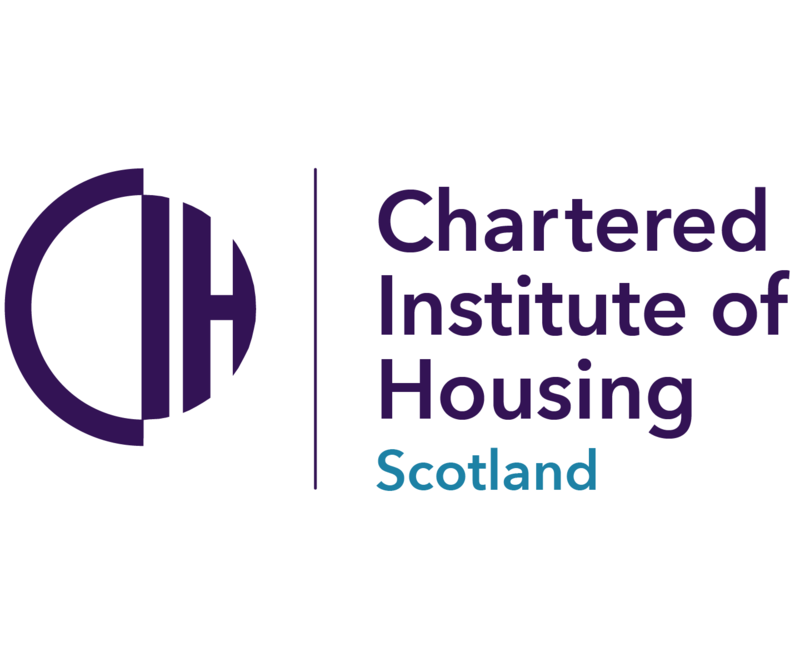 How Universal Credit Scottish Choices and Discretionary Housing Payments impact on the way landlords and tenants handle Universal Credit housing costs? The committee is keen to hear evidence from as wide a range of people as possible. Landlords and tenants who would like to contribute can click here. The call for views is open until March 18.